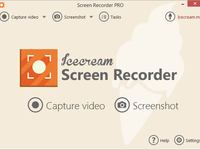 Icecream Screen Recorder is an advanced video recording software that records videos with system audio and microphone. 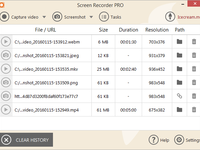 Game Capture mode offers game recording option. 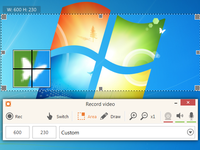 It is possible to add webcam window for the videos. Schedule recording is available along with audio recording. 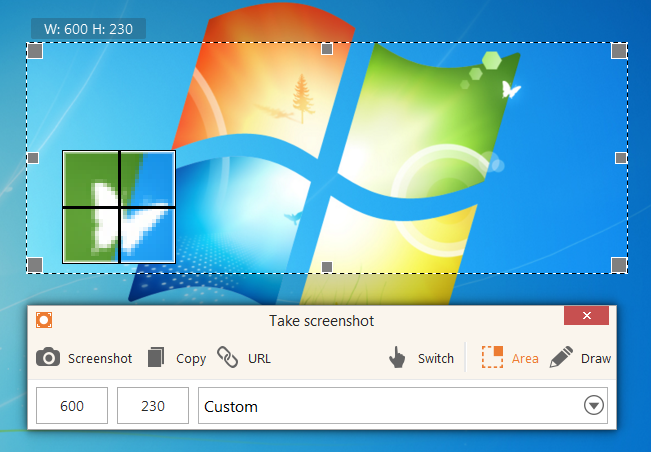 The screenshots can be saved as images of JPG and PNG format, copied to clipboard or uploaded by URL. 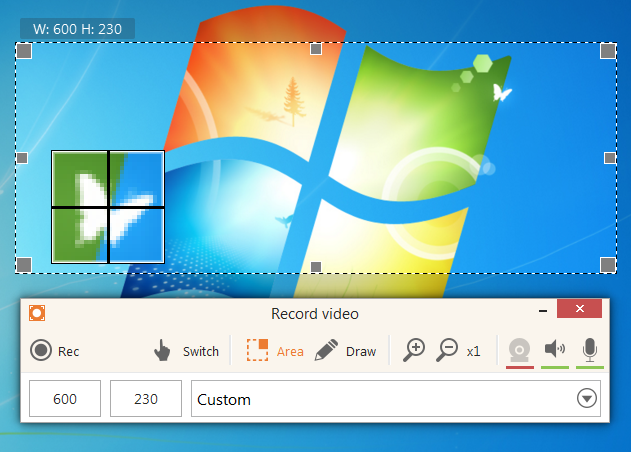 The options to trim videos (beginning and/or end) and converts videos are available. 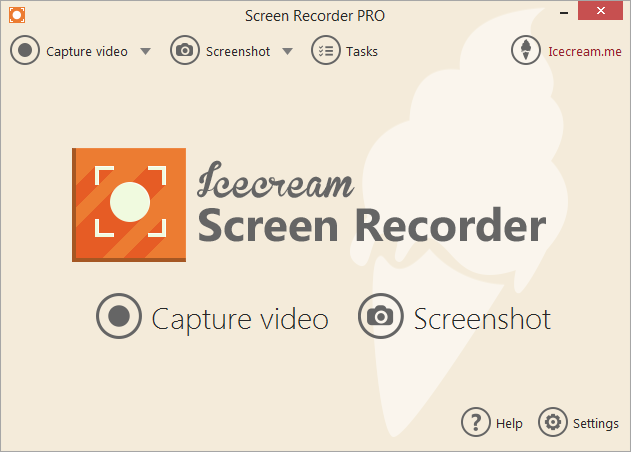 Icecream Screen Recorder Reviews Recently Reviewed! Cons: It has very limited editing facilities. 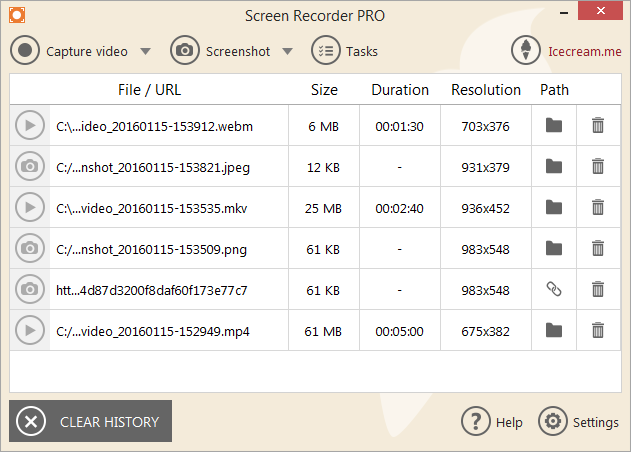 Overall: Icecream screen recorder is an extremely simple screen recorder by which you record your fullscree with great calrity. It doesn't have any limitations. It have tool box to identify an object. For providing tutoral it is great and it also identify hot keys entered.